We understand the importance of reliability and quality when it comes to the products we provide for managing your most critical information. That's why we've formed partnerships with two of the most proven brands in the document scanning and management industries - Digitech Systems, and Alaris, to provide you with hardware and software components that come together to form a comprehensive, worry-free solution tailored to your business' needs. Digitech Systems offers a variety of document management solutions which are intended to help businesses increase Efficiency, gain Control, and earn more Money (ECMNOW). Since their formation in 1997, Digitech's solutions have proven the test of time, and are used in small, medium, and large sized organization alike. We proudly stand behind their software, and with our expertise, we're certain that their products can make the difference for your business. Alaris, which is the information management division of Kodak Alaris, has long been one of the world's leading providers of image capture solutions. Their fine-tuned expertise with image capture technology enables them to create powerful software and hardware components that are dynamic and reliable enough to take on even the most demanding challenges. In addition to their highly-regarded Capture Pro software, they offer a wide range of high-performance document scanners that will increase your efficiency and profitability. 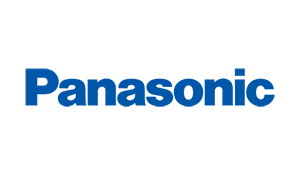 Panasonic develops technology to offer customers "A Better Life, A Better World". 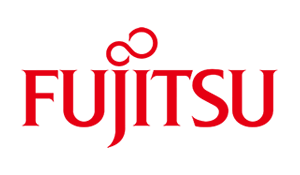 Fujitsu has been providing the world with new information technologies since 1935. 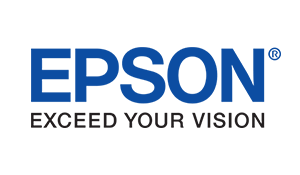 Epson is a company that prides itself on leadership, innovation, and partnerships.